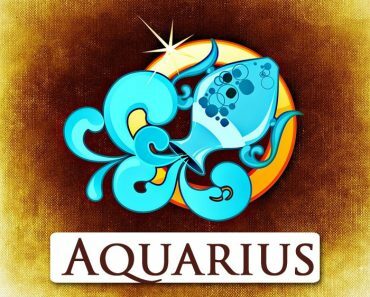 Pisces is a sign of the zodiac subject to the elemental Water, which is particularly influenced by two planets – Neptune and Jupiter. 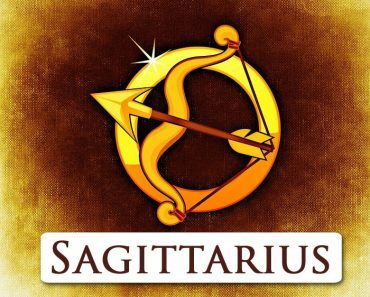 These planets cause that people under this sign are true patrons who love everyone around them, but they cannot appreciate each other. Sensitive to human misfortune, they help everyone surrounding them, they try to be joyful and loving, there is no situation where they would pass by indifferently. They are also very creative people. 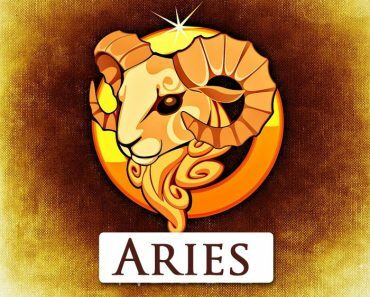 One of the most important features of the zodiacal Pisces is their immense indecision and life in their own world, which is a place where they can take refuge in reality. The latter seems to them often very frightening, brutal, so they feel better when they can withdraw, create their own place. 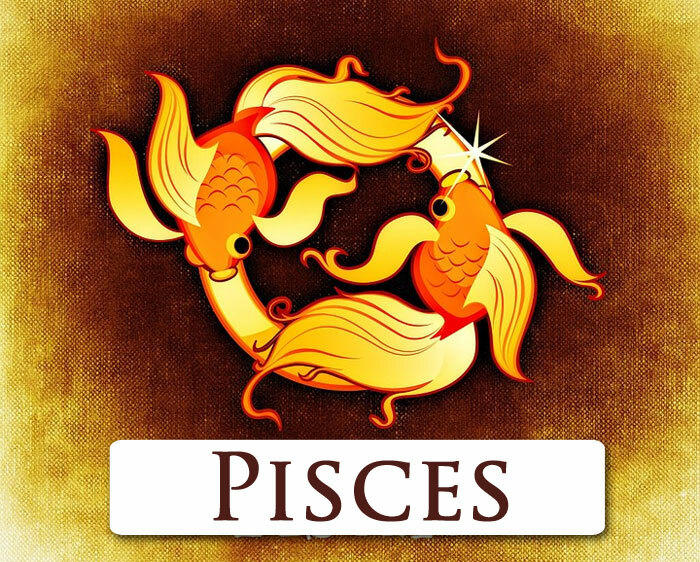 This feature of Pisces is also connected with the fact that they are not well adapted to life and do not have too much ability to find themselves in every day, often problematic situations. They tend to be oversensitive, have enormous intuition and empathy, and one of their dominant features is also their immense imagination. It is also impossible not to notice the creative talent typical for them, which they express very often in many areas. Some Pisces are social people, others (in most cases) often retreat and are real introverts. They are also quite interested in issues related to mysterious things, the depth of the human psyche, the subconscious, and paranormal phenomena and mysticism, to which they are moreover predisposed. 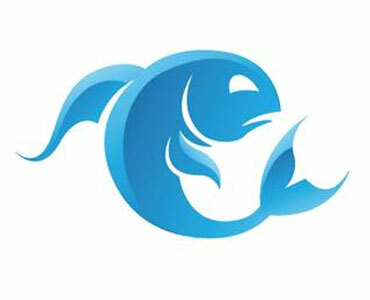 Thanks to their unique personality, empathy and intuitiveness, Pisces are usually liked and often accompanied. Since they tend to lose their sense of reality, they can easily get addicted – and they should pay attention to it especially when they feel too overwhelmed by real-world problems. A Pisces woman is usually an introvert, locked in herself, generally recognised by her surroundings, which she does not know very well, as a quiet and peaceful person. However, she knows how to show her true, cordial face among the people closest to her – it turns out that she is a talkative, passionate and thoughtful woman, sensitive and thoughtful, very open to loved ones and always willing to help and support her. She is also an example of a faithful and devoted woman who always nurtures her partner. She is convinced that love is most important, but she tries – to the best of her ability – to provide her children with a decent future, as a rule, she also puts some emphasis on material matters. Sometimes she can behave quite illogically and irrationally, she is also quite susceptible to stress, so she should work to resist situations when something is not quite working out. Otherwise, she may suffer from neuroses. The Piscean woman should be tied to a man who will be caring and affectionate to her. She must also be forgiving because the lifestyle of a Pisces woman can often make her man dizzy. 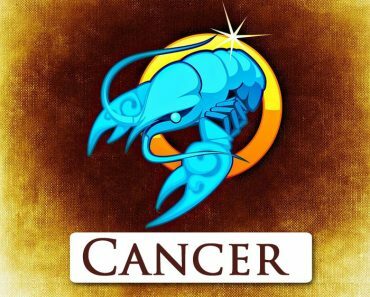 She will feel good at the side of Mr. Cancer, Scorpio, Taurus or Capricorn, who will not only be able to understand the problems of the zodiacal Mrs Pisces, but also ensure her stability and sense of security. The Pisces man is a seemingly clumsy who cannot manage his life. Yes, he is often a bit withdrawn, but when the situation slightly presses him, he can demonstrate extraordinary ingenuity and manage in critical situations. He is a very intelligent person, often hiding his potential from the environment and pulls out the proverbial Ace from his sleeve when the matter requires it. He is somewhat cordial, has a refined taste and likes good food. In his case, it is great to say that the shortest path leads to the man’s heart through his stomach. For a man it can be quite changeable, capricious, a lot depends on the mood in which he is in at that moment. 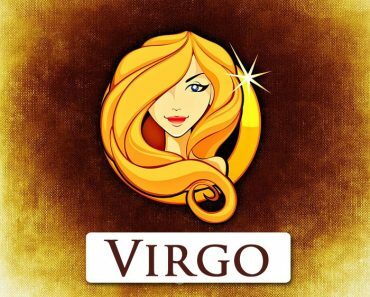 He has a lot of psychic potentials, he understands his partner well and can empathise with her position – that’s why women adore him. Unfortunately, he is quite susceptible to addictions; he likes to experiment with narcotics and alcohol, he also likes to romance. However, he is never a typical alcoholic; he is rather a drunkard with a huge dose of sensitivity and charm, an artist who needs a wedge to create another work, to be able to reconcile with reality. 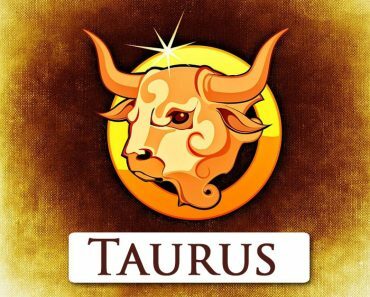 It will be good for the ladies of Pisces, Capricorns, Scorpions, Cancer and Taurus to get along well. Each side will have to work a bit on common relationships, but with a little effort, it will be really good.